Google is planning to crack down on websites that violate the company’s ‘abusive ads’ guidelines. As part of its plan, the Chrome will reportedly soon start blocking all ads on the worst offending websites. 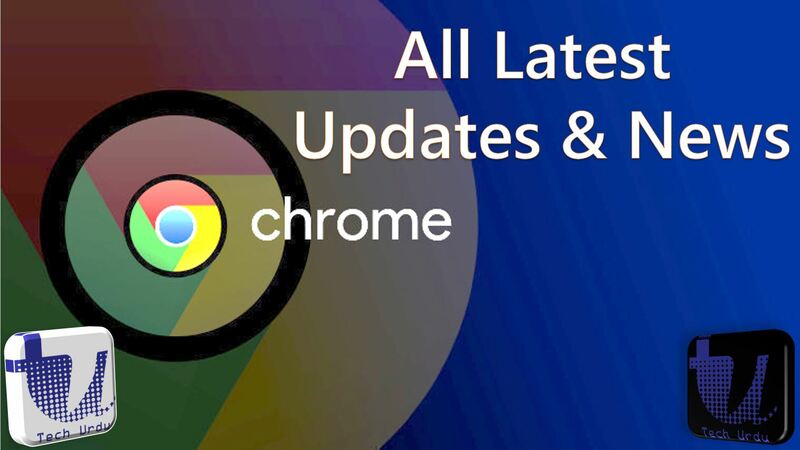 The new policy will come into effect with the release this December of Chrome 71 that will expand the already wide-ranging punitive actions the company started implementing with Chrome 68 earlier this year. How does will Google Chrome block Ads Abusive ads? As part of the process, if a site is reported for an abusive Ad experience, the admins will be given 30 days to sort things out, failing which, the blanket ad-blocking will come into effect. The Most Secure Web Browser?